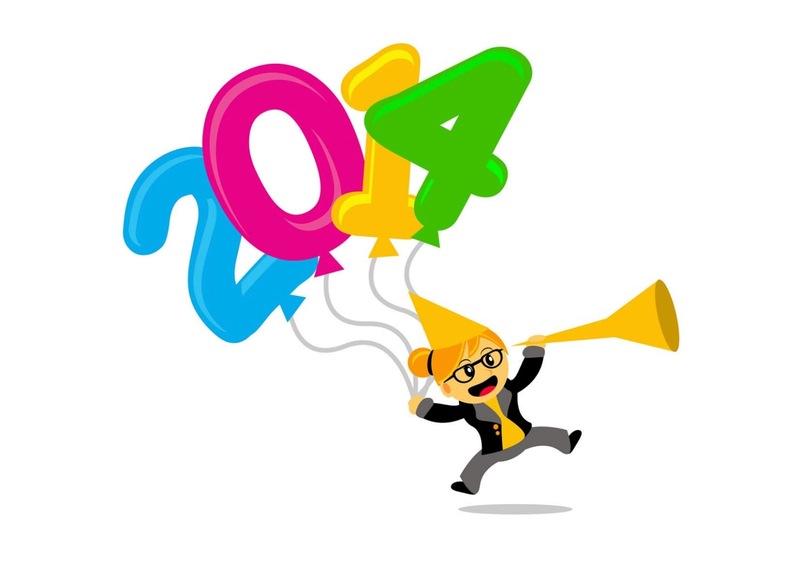 2013 – An amazing year! The start of the year was great. Was off the bench & started working enthusiastically again. This has been the year to prove myself again professionally. Work wise the year has been great. Have achieved small milestones for the team. However, no time to take a proper holiday not to mention funds 😉 I did manage to squander all the leaves again & left with zero balance at the beginning of the year. Have to save leaves along with money next year. SIGH. Anyhow, coming back to achievements, my social networking Klout is a bit up. Got 1K + Followers on twitter, which I could never imagine, only wish for! Also, getting more likes on my profile pics on Facebook than ever before. Either I am ageing beautifully or people have started loving me more. Love is blind, you see 😉 And most importantly, crossed 4K+ views here. Of course it’s peanuts but I am not a very hi-fi writer either. All in all has been an amazing journey & thankful for everyone who has been part of it. And I promise myself 2014 would be much better than 2013.